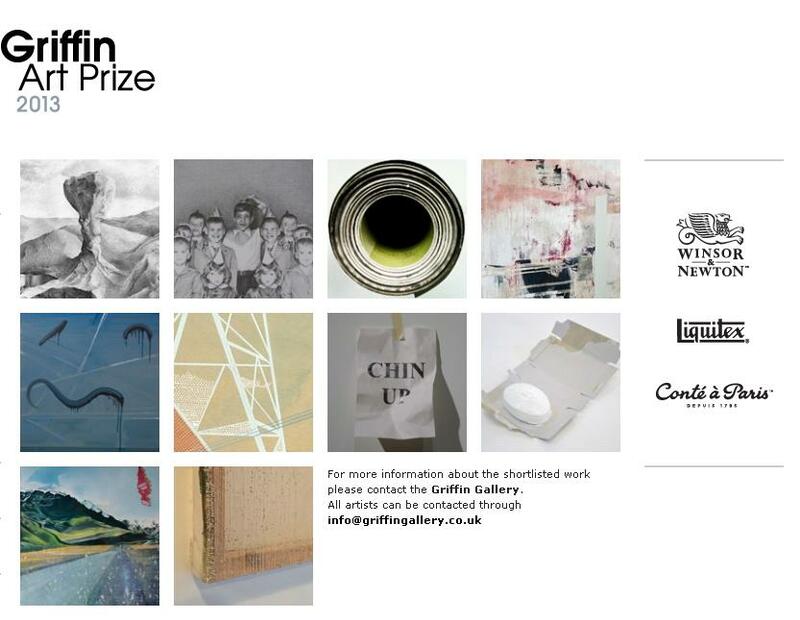 It is brilliant to have been short listed for the Griffin Art Prize 2013. All short listed artists will be part of the touring exhibition starting at the Griffin Gallery 6th November 2013. I am looking forward to exhibiting four pieces in this exhibition. After the Griffin Gallery the Exhibition will move onto the High House Gallery in Oxton and then onto the White Moose Gallery, Devon.